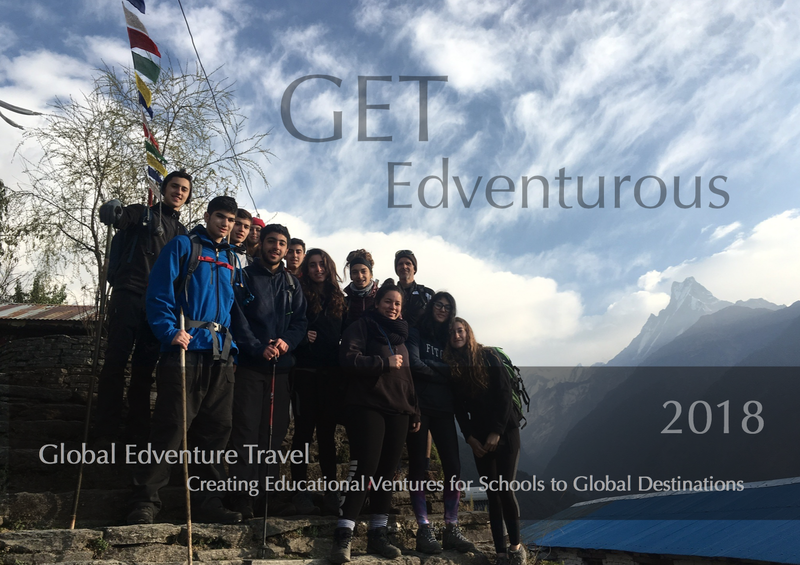 Global Edventure Travel offers personal, tailored school travel programmes worldwide for international schools. With offices in France, Oman and the UK, Global Edventure Travel continues to provide a high standard of provision for international schools. Unlike many of the other school travel companies, Global Edventure Travel offers bespoke tours with a personal approach. Each of our tours is led by one of our team and usually by the person who has been in contact with the school throughout the planning stages of the trip. Our GET leader is with each group 24/7 for the duration of the trip to ensure it runs as expected. Our destinations on offer span several continents and through our tailored approach we can prepare an itinerary to meet the requirements of each group and subject. The topics covered range from study tours to expeditions. We have our own private camp in Oman offering a variety of outdoor and adventurous activity programmes and new trekking ventures in Europe currently being proposed to schools. We are currently taking enquiries for the 2019-2020 academic year. If you would be interested in a no-commitment proposal, or simply to enquire for some information, please do not hesitate to contact us.